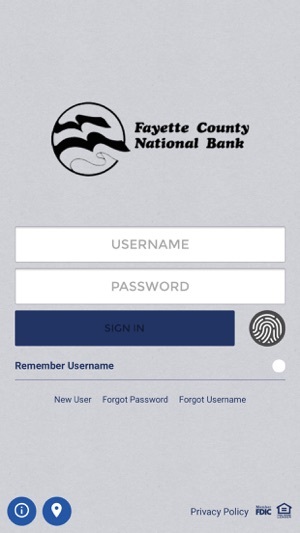 Enjoy banking anywhere, anytime with Fayette County National Bank's mobile banking app for your smartphone. 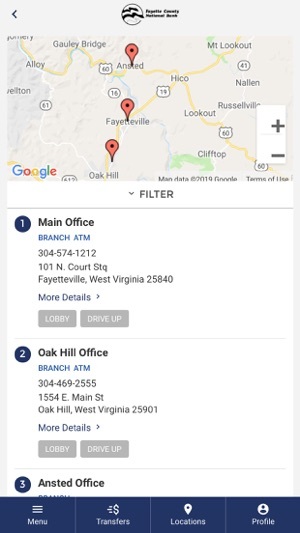 The application allows you to safely and securely access your Fayette County National Bank account(s) using your mobile device. 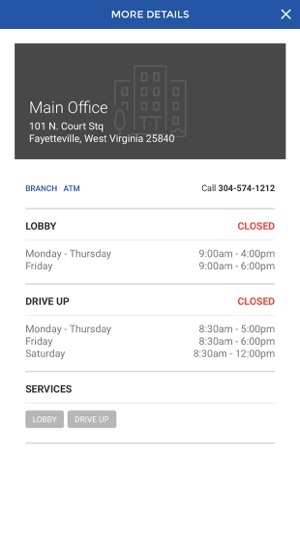 • Cards - Turn On or Off your Debit Card! 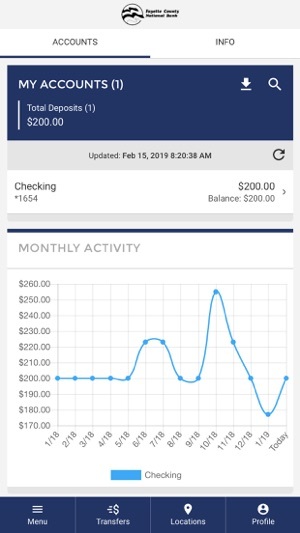 • Bill Payment - Pay your bills with just a few clicks!